There is one commonality among every saint: they all have deep faith in God that was lived out in their daily lives. Fr. Maurice Emelu explains here how the faith of Abraham, Moses, Mary, and other biblical figures evolved, and how their journey serves as a roadmap for how our faith-life can be built, nourished, and grown. Drawing on his West African roots as well as his many years of pastoral ministry, Fr. 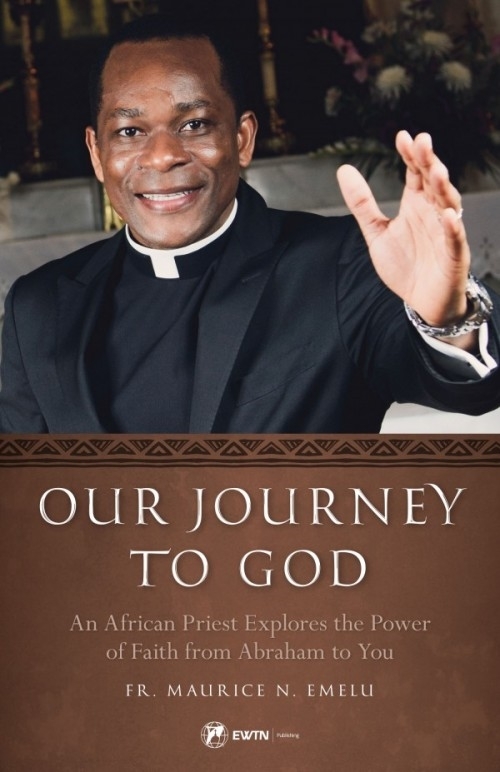 Emelu combines the story-telling culture of Africa with a Western worldview to offer a unique perspective on the nature of faith and what it means to grow closer to the Lord. Faith is not an individual’s private dominion. It is the core of our identity as religious beings. Read this book, and you will not only deepen your own faith in God, you will develop a greater appreciation of the transforming power of faith. Dark Night of Soul by St. John of the Cross - Catholic Saint Book, Softcover, 208 pp. Evangelizing Our Children with Joy by Mary Cooney Full of Grace by Johnnette S. Benkovic Spiritual Life in the Modern World by Father John A. Hardon, S.J.